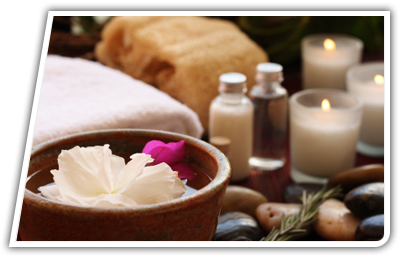 "Orson is an exceptional massage therapist. He works with my body, each time, knowing exactly what is needed and where, as well with intuitively knowing how much intensity is needed, for amazing results. Orson is perfectly in tune with my body's tension, shoulders & back issues , & working on all the areas that need care. He truly is amazing, and I highly recommend his services to all looking for a healing massage, in our stress filled environments.It truly is a gift to myself. Thanks Orson!" 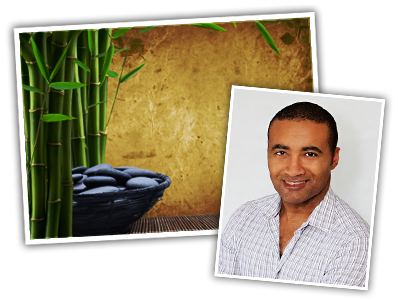 "Orson comes to our office on a regular basis as part of his corporate massage program . He sets up his massage chair in a spare meeting room, and our staff each get a set amount of time with Orson. He is always courteous and sets everyone at ease. He's great about knowing if you feel like talking or would rather just relax. 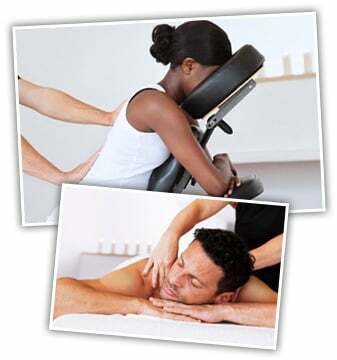 I would definitely recommend Orson for corporate massage." 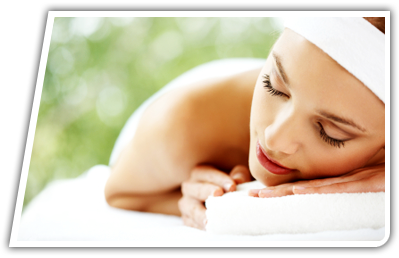 "I see Orson Abbott at the Northwest Calgary Spa location monthly for a 90 minute massage and I look forward to it every time! Although he simply contracts out of this salon (and is also mobile! 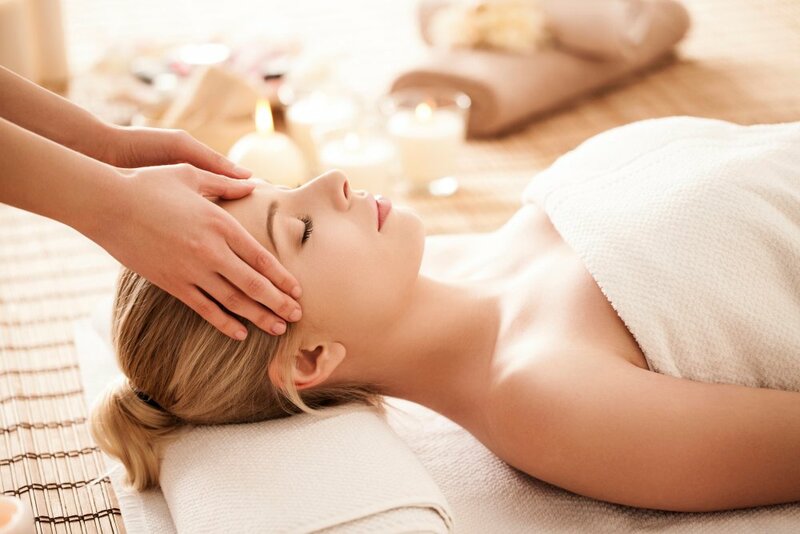 ), I find the space to be very relaxing and the service excellent. The massage room is clean, comfortable, and WARM which is important to me - who wants to be cold during a massage? The lighting is perfect and the bed is quite comfortable. Afterwards, I am always greeted with an ice water with floating lemons and cranberries - super nice touch. I will continue to return as long as Orson is massaging here!"